Elina Svitolina claims the WTA Finals title! 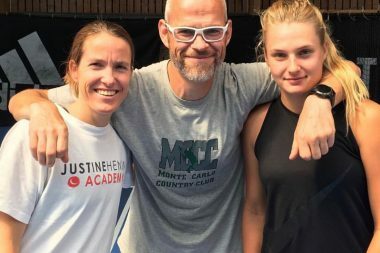 Katerina Siniakova becomes the World No. 1 of the doubles ranking! Daria Kasatkina and Ons Jabeur played in the final of the Kremlin Cup! 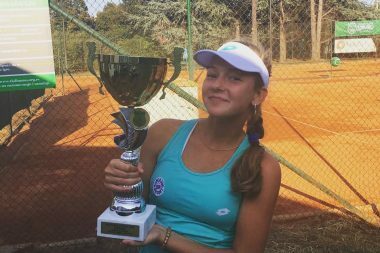 Dayana Yastremska wins her first WTA title! Dayana Yastremska reaches her maiden WTA final! Just to prove you are a human, please solve the equation: 23 + 7 = ?